Hot tub health benefits. Can hot tubs help relieve fibromyalgia pain? 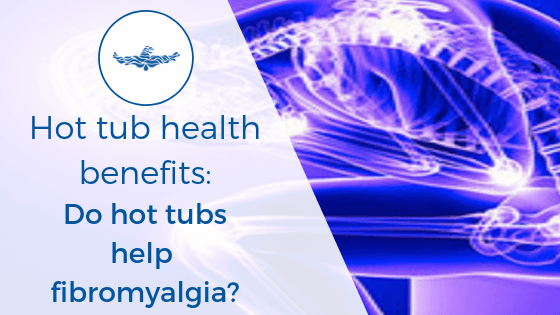 Do hot tubs help relieve the pain of fibromyalgia? 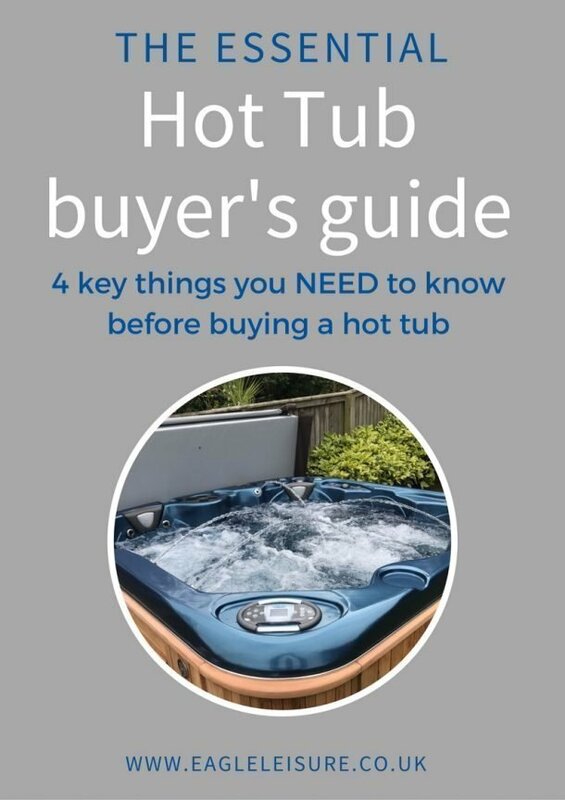 Hot tubs are a luxury purchase. But let’s not forget that hot tub were primarily developed for therapeutic benefits. And that is still the main reason that people purchase them today. 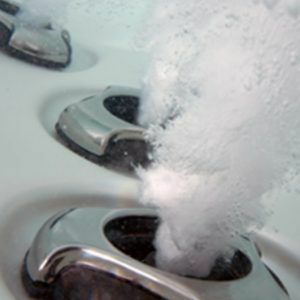 By manipulating the water temperature and pressure, hot tubs have many benefits. Including muscle relaxation and alleviation of pain in chronic ailments. One of the ailments that it is thought hot tubs can be beneficial for is arthritis. Hot tub health benefits: do hot tubs help arthritis? The exact cause of fibromyalgia is still unknown, but it is thought to be related to abnormal levels of chemicals in the body, and changes in the way the central nervous systems deliver messages around the body. The result of this is widespread, chronic pain, over the body. Other symptoms can include: increased sensitivity to pain; fatigue; muscle stiffness; difficulty sleeping; problems with mental processing (fibro-fog); headaches and IBS. Fibromyalgia can be triggered by a physically or emotionally traumatic event such as: injury or infection; giving birth; surgery or bereavement. It is unknown exactly how many people suffer from this condition, but some estimates put the figure as high as 1 in 20 people. There is no cure and treatments usually revolve around medication; talking therapies (eg counselling) and lifestyle changes (eg exercise and relaxation). Can hydrotherapy relieve fibromyalgia pain? Similarly to arthritis, fibromyalgia has been shown to benefit from hydrotherapy. Relaxing or exercising in a Hot Tub can provide immediate relief from fibromyalgia via dilation or blood vessels which increases the blood flow to muscles, relaxing muscles and easing pain. Clinical trials have shown that hydrotherapy can result in ongoing improvement to mobility after approx 24 weeks. 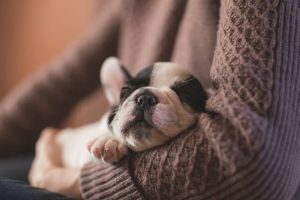 Getting a good nights sleep plays and important part in reducing fibromyalgia symptoms and managing flare ups. As we discussed in a previous post a 90 minutes soak in a Hot Tub before bed raises the body temperature. This then triggers a drop in body temperature when you leave the Hot Tub, which releases sleep inducing endorphin’s and leads to a better night sleep. Like many forms of chronic pain, moderate exercise and relaxation can be key to managing the pain in fibromyalgia. 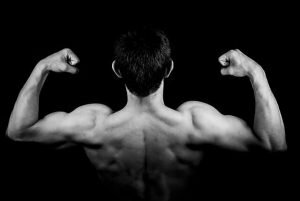 However, it can also be high impact and difficult to perform with consistent pain. Hot Tub hydrotherapy reduces this pain by offering a gravity free environment with 360 degree support on the aching joints and muscles. As the process of hydrotherapy uses natural means, there are no side affects. It is likely that this will have to be used in conjunction with traditional medicines and other management processes. However, the reduction of pain may allow for reduced medication which is often a goal for people suffering from long term conditions. For more information regarding the treatment and management of pain we recommend visiting Pain Concern. A UK charity that helps sufferers of chronic pain manage their pain through evidence based techniques and support. Fibromyalgia is chronic and painful condition and affects many people. There is no known cure. but hot tubs and hydrotherapy can be used as part of a range of treatments to help manage pain and improve movement on an ongoing basis.